Sooo as a social butterfly and self proclaimed busy bee, I go to alot of events, see alot of new product launches and get to try a lot of nifty things. 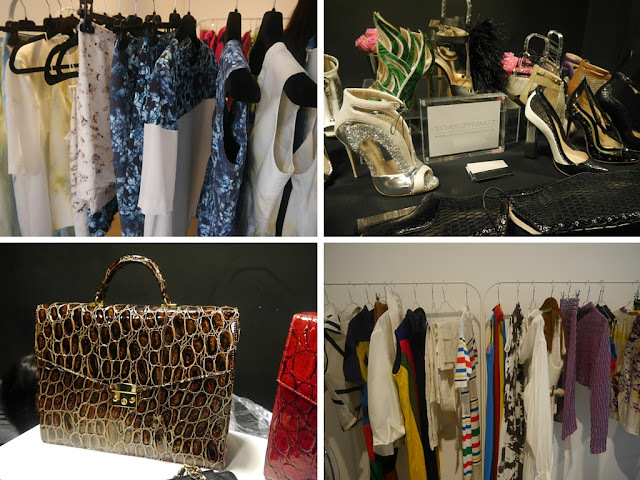 During fashion week, not only did I see the lovely new collections on the catwalk, but I got to go to press show rooms. One of the show rooms I went to on my last day of LFW was the avante premier showroom. 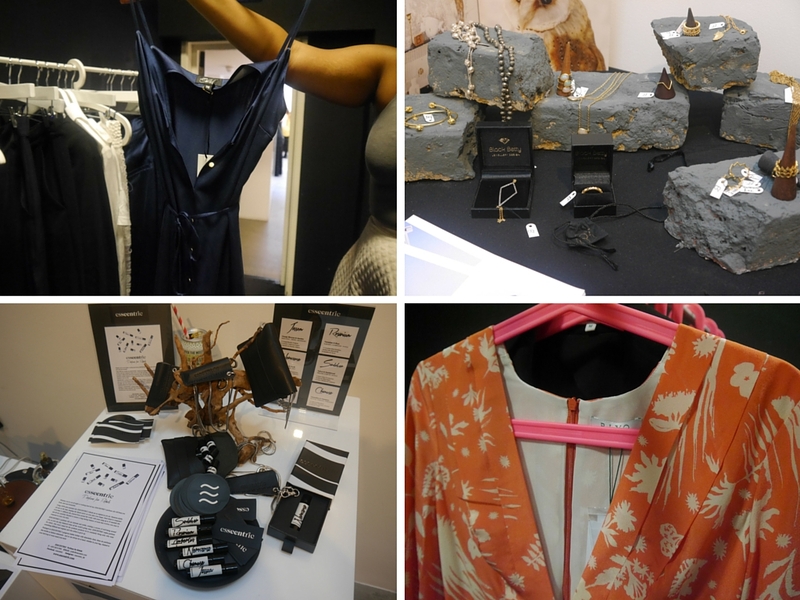 I was treated to brands such as Rixo, Black Betty, Helen Van Rees, Ambersouk to name a few. 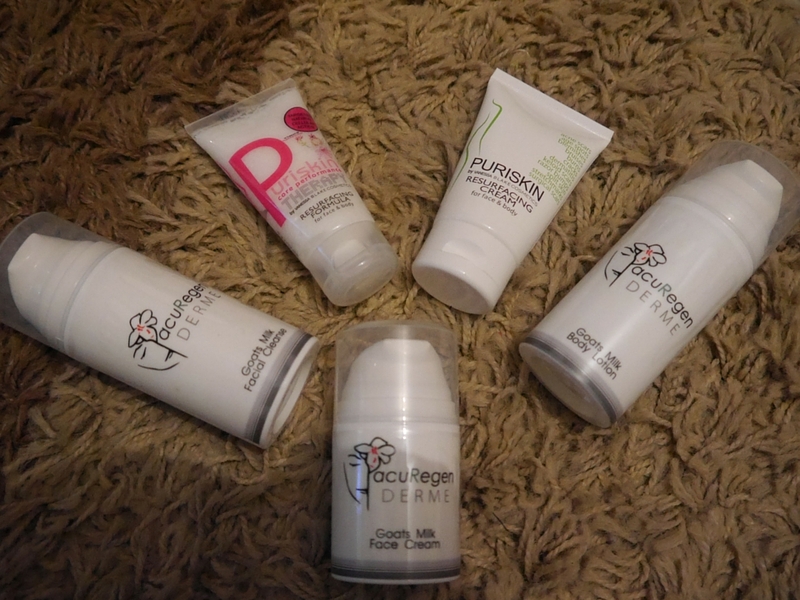 But the brand that really got me interested was natural skin care brand Acuregen. Acuregen is the brain child of Amanda Shayle. Acuregen, is a cosmetic acupuncture brand. However, the brand has branched out to creating the new derme range which has been developed to cure skincare conditions such as eczema, dermatitis and psoriasis. The products are totally, natural and great for all skin types, even those of you with sensitive skin. 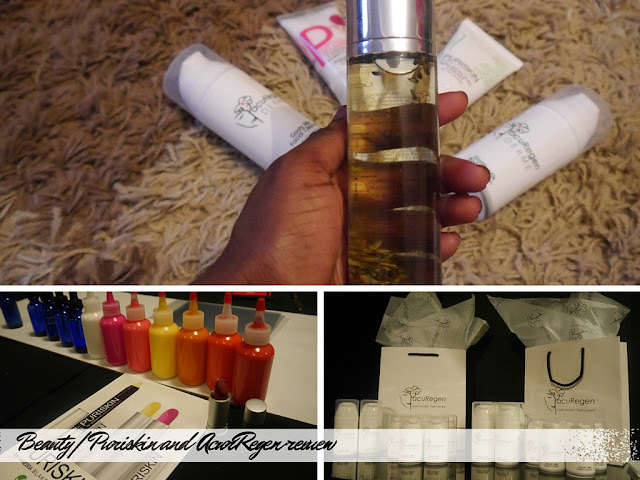 I was gifted with the facial cleanse, face cream, body lotion and resurfacing cream. Now, these products smelt divine and very calming. This is due to the cucumber and chamomile ingredients. I will write a follow up review about my final thoughts, but initial impressions have been good. Now you guys all know, I love me some lipstick. So I was glad to see that, I had my own personal red lippie made in front of me during fashion week. The Puriskin lip treat comes in either a pencil or lipstick bullet, and being the lipstick fiend I am, I went for the barrel. Now, what's great about this is that it is ethically made and totally natural. The lipstick included grapeseed oil and organic jojoba oil for smoothing and softening benefits. I chose the shade, and how bold it was and also added a natural vanilla flavour for taste! At only £12.99 it is a steal for a truly bespoke product, plus only 50p extra for every colour and flavour. Looks great don't you think? Finally, I love to keep moisturized and I like smelling good at the same time. So I was gifted with the lavender version, which smells so divine. 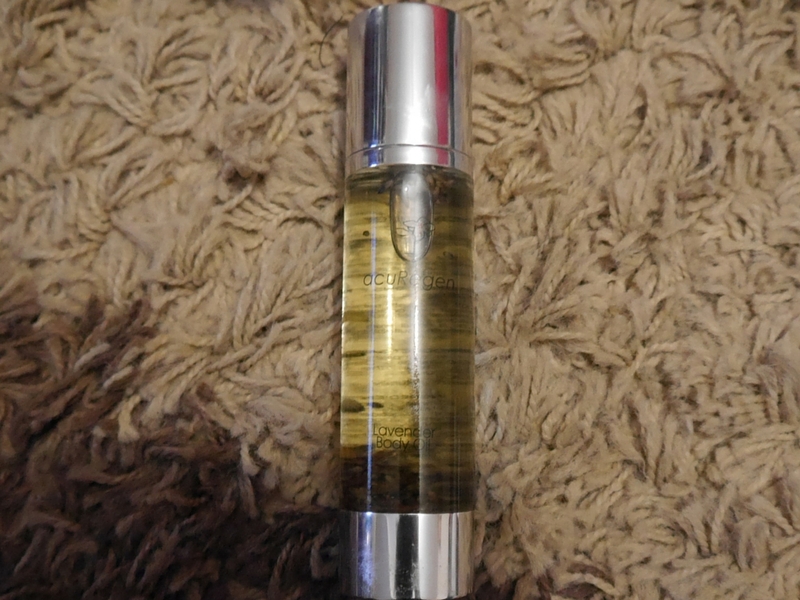 I don't usually use the word divine, but it is the best to describe this oil! Overall give the brand a go, as I am really impressed. The fashion and beauty products carried by Avante Premier look interesting, and the tops on the racks at the Avante Premier Lounge at LFW look pretty. The skincare products you were gifted also sound good. 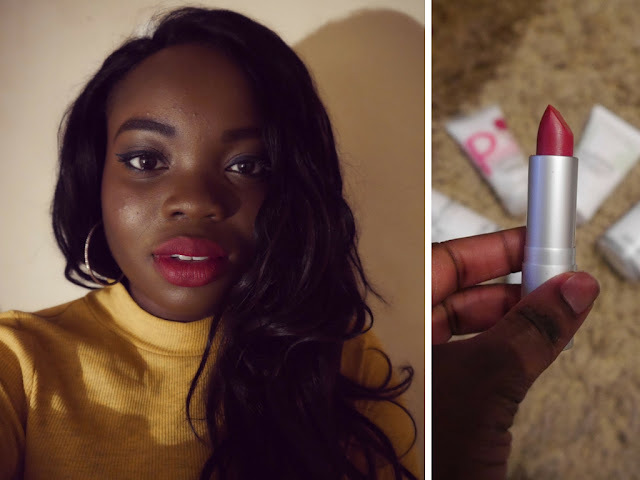 The shade of Avante Premier lipstick you put on looks beautiful (your eye-makeup looks pretty too), and I also like the yellow top you were wearing. Well, I think your blog is great! I liked the lipstick. Looks gorgeous on you. Also your soft curls are so pretty, Jess. Great post, enjoyed reading it! Hey guys I really appreciate your comments! 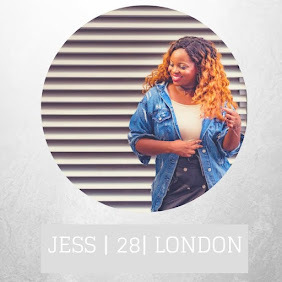 Please leave a link to your blog so I can check them out too! LIFESTYLE | WHAT IS YOUR WHY?